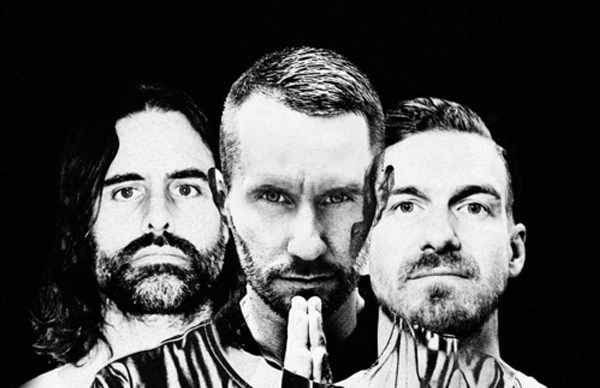 Swedish Pop Outfit Miike Snow Return with "Heart is Full"
We haven’t received a full-length project from Swedish indie pop outfit Miike Snow since 2012’s Happy to You, but that will be changing shortly with the impending release of III. The three-piece made their return today with the sample-driven “Heart is Full,” the first single from their upcoming third album. Premiered today via Zane Lowe’s Beats1 radio show, the single marks quite a change, and its accompanying album is set to release sometime in 2016. Listen to “Heart is Full” below.